Our Client is currently sear­ching for an expe­rien­ced Operation Manager who will be respon­sible for mana­ging 10+ ongoing projects in West Africa out of the Abidjan office with frequent travels to sites. Being perma­nently based in Abidjan and repor­ting to the VP Africa, Operations Manager will be respon­sible for provi­ding excellent service to the clients of the Company in West Africa. Oversee all ongoing projects in West African coun­tries. Guide Project Managers and the teams on site. Liaise with the clients on stra­te­gic initia­tives and criti­cal issues. Ensure that all projects are deli­ve­red on time and within the budget. 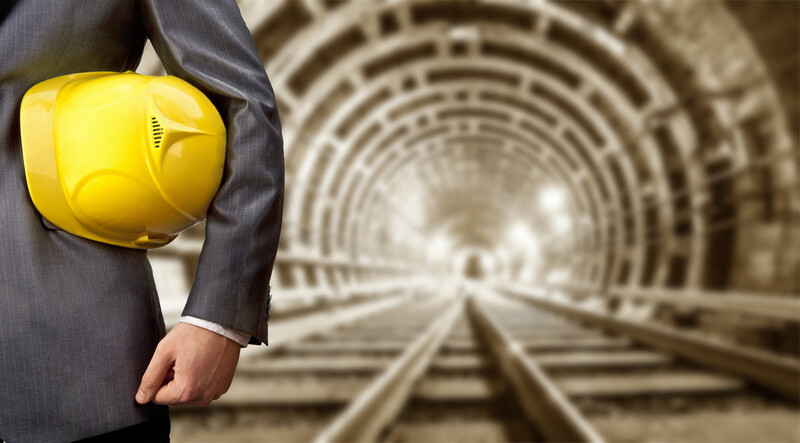 Degree in Mining Engineering or equi­va­lent educa­tio­nal back­ground. 10+ years of expe­rience in mining indus­try. Strong tech­ni­cal know­ledge of Diamond Core, Reverse Circulation or Rotary air-blast drilling. Experience in mana­ge­ment of multiple projects in different regions. Experience in living­wor­king in Africa. Advanced commu­ni­ca­tion skills in French and English. Readiness to relo­cate to Abidjan.